Love it or hate it, Apple has sold over 3 million iPhone 4 smartphones since it was launched 3 weeks ago. 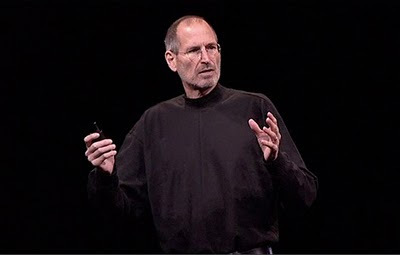 Earlier today, Apple co-founder and CEO, Steve Jobs took the stage to directly address "Antennagate" (aka: hardware antenna reception problems). The streaming video feed of today's invitation only media press conference has been posted on the Apple website for your viewing pleasure.